Season’s greetings, designers! Winners have officially been announced for our July challenge, and we’re thrilled to announce a very special Christmas-in-August Design Challenge with partners at Commonthread! 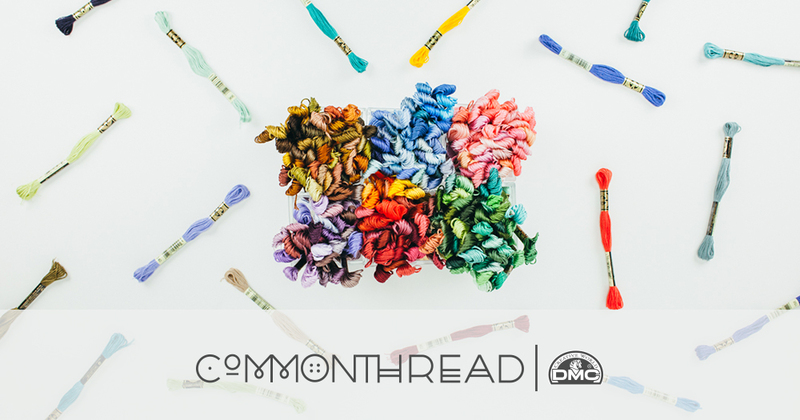 Commonthread is the DMC lifestyle brand that uses DMC’s world renowned textiles to create innovative projects for modern makers. Commonthread engages DIY artists and hobbyists all over the world through high quality products, tutorials, trend-setting kits and DIY inspiration. We are joining forces in August for a Vintage Christmas Design Challenge that invites a fresh take on classic Christmas themes. Get into the spirit a bit early this year (you’ll be glad you got ahead with your holiday designs come November!) with festive designs that celebrate the holiday season! From colored lights to candy canes, elegant to kitsch–what says Christmas to you? Designs will be previewed at the fat-quarter size (21″ x 18″) and must be original and created just for our Commonthread Vintage Christmas Design Challenge. Too excited to sleep? Stay tuned for August 1 when we’ll make an official announcement of the amazing prizes, timeline and official rules. Needs some inspiration? Check out our Vintage Christmas Pinterest board! Check back on August 1st when we make the official announcement of prizes, timeline and more details. 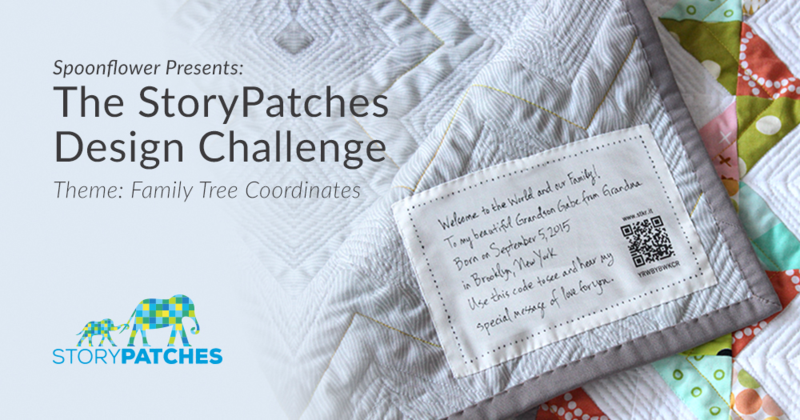 We're teaming up with our friends at StoryPatches to bring you June's Design Challenge: Family Tree Coordinates! This Challenge seeks 4 coordinating designs that celebrate family, in all of its forms. 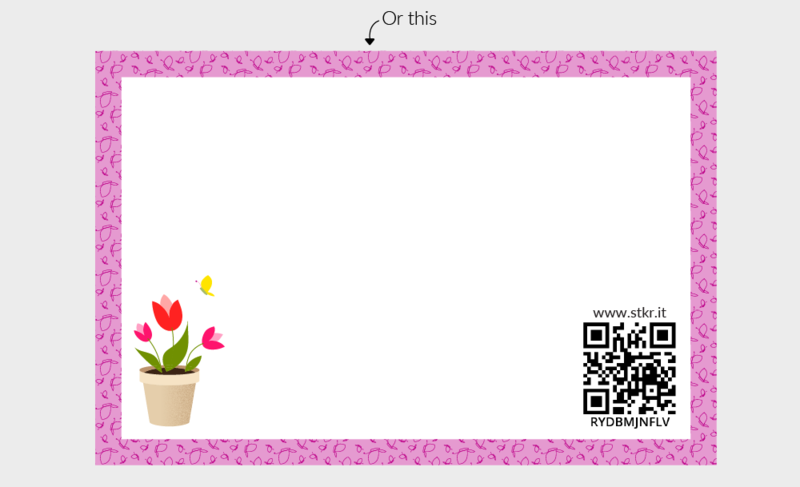 No need to attach a story of any kind or create a quilt label, just submit four designs formatted in a one-yard sized file, that all go together and symbolize family to you. The winning coordinate designs will be licensed for an exclusive set of StoryPatches labels! 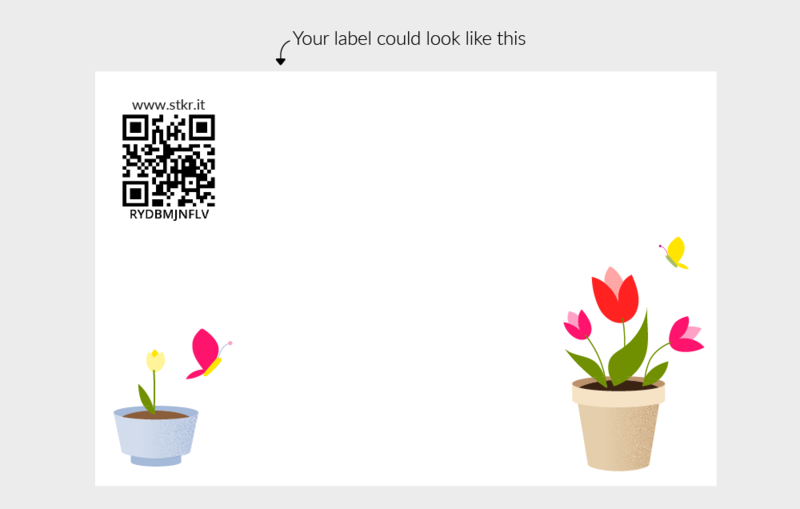 Not sure how your designs will look as StoryPatches labels? The possibilities are endless! 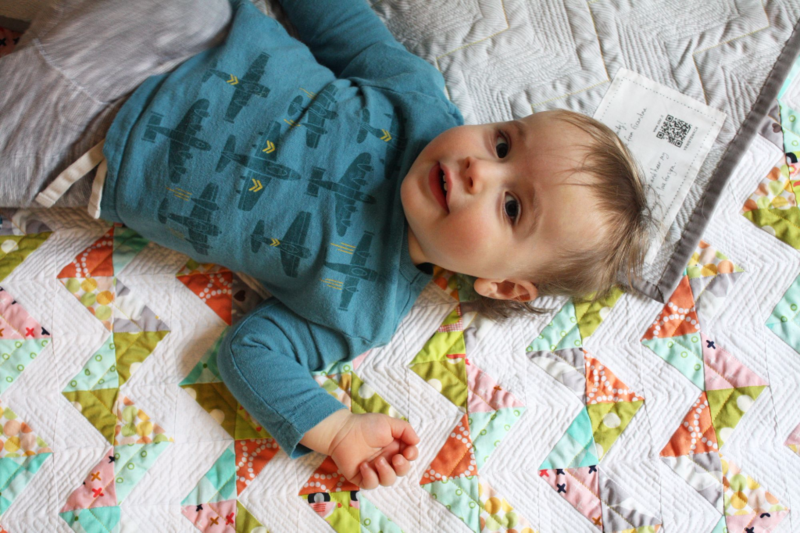 The winning designer will work with the team at StoryPatches to create an exclusive set of quilt labels adapted from their Family Tree Coordinates – the perfect complement to any handmade project created with the winning designs! Not sure how to design coordinates? 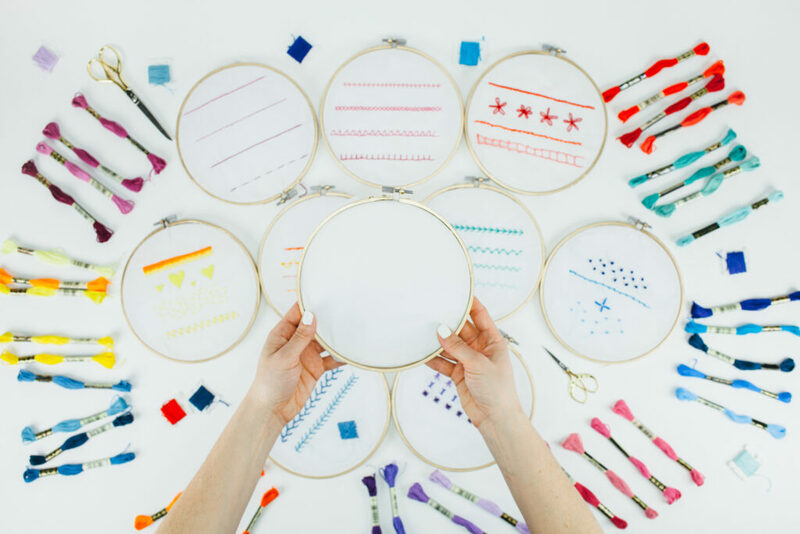 Check out this blog post where our friend Bonnie Christine shows us just how easy it can be. Need help with design layout? 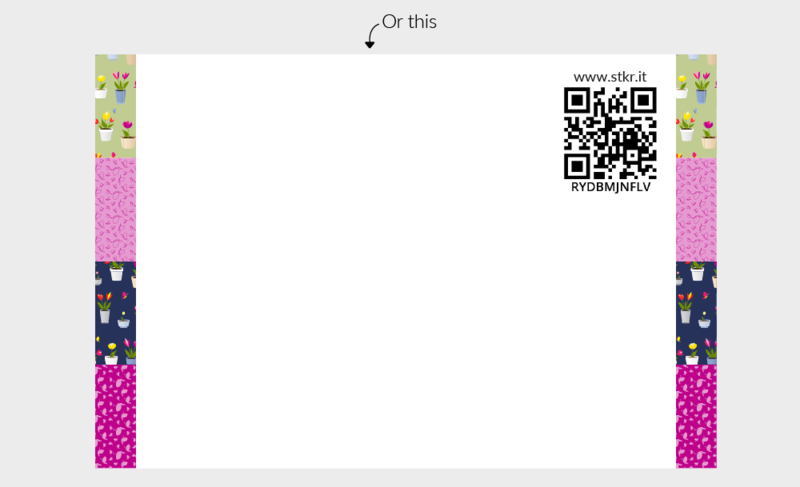 Download our coordinate template and instructions. Still can't get your head around this challenge? Check out one of our previous "coordinate" design challenge winners. 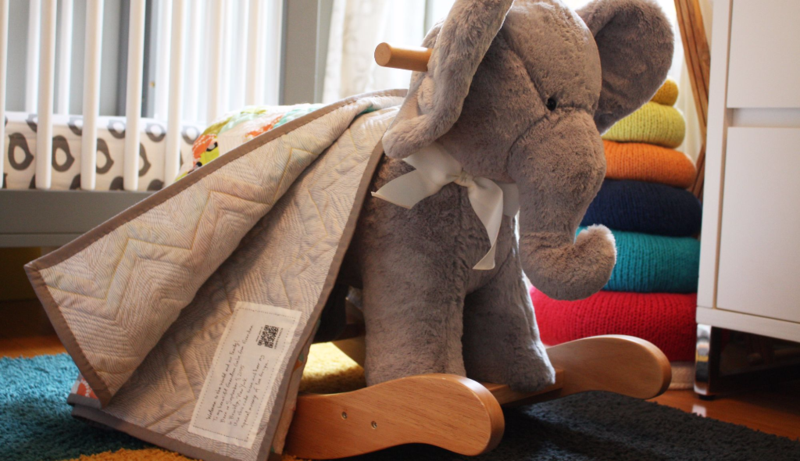 Prizes: Winner receives $300 cash prize from StoryPatches and a licensing contract to create a line of quilt labels, $300 Spoonflower credit + a press release. 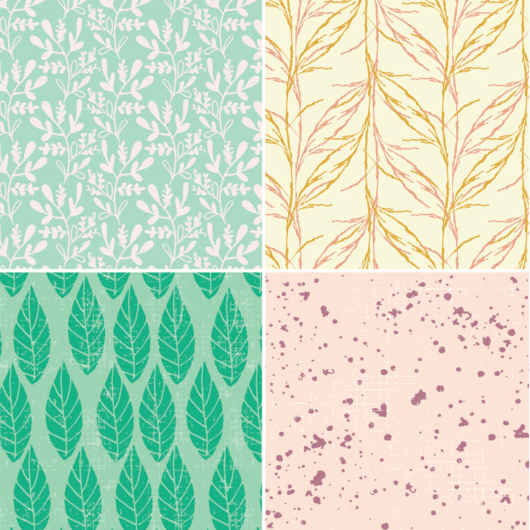 All remaining entrants in the top 10 to receive $100 in Spoonflower credit. Click below to read more details about the Design Challenge timeline and official rules, as well as how you can be entered into a giveaway! 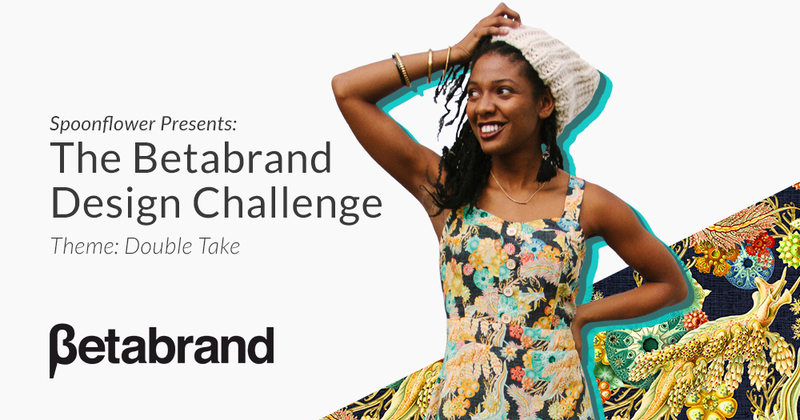 We’re bringing our beloved Weekly Design Challenge back, but with a twist! If you live and breathe surface design, then we know that just one challenge per month isn’t enough for you. That’s why we’re now going to be giving you a new prompt each week to get your creative juices flowing. Not a fan of a certain week’s prompt? We’ll have new themes outlined throughout the end of the month so there’s always a selection to choose from. Participate in whichever ones speak to you! How it works: To “enter,” all you have to do is upload your design on social media with the hashtag #SFWeeklyDesign during the week of the theme you’ve chosen. Instagram, Facebook, Twitter, Pinterest, and Flickr all count as social media. Will there be voting? There will not be traditional voting happening on our site, but designs with the most likes and comments will be featured by us on our blog and social channels. Will there be prizes? At the end of each month, participants who use the hashtag #SFWeeklyDesign will be randomly chosen to receive prizes. Prizes could range from free design books and tools, Creative Cloud subscriptions, Spoonflower credit (or credit for one of our sister brands, Sprout Patterns and Roostery) to free fabric, etc! Do I need to upload my design to Spoonflower? The purpose of the Weekly Prompts is to keep our community inspired and challenged. To participate, it’s not required to upload your design to Spoonflower, but strongly encouraged so you can start earning commissions if it sells! Is this related at all to the official Monthly Design Challenges? Nope! This is just a little something extra because why not? Where do I find the weekly prompts? You’ll always be able to find the weekly prompts on our blog in the upper right corner or by going here. How do you choose the themes? Themes are chosen by seasonality, but also by what’s trending and what’s frequently being searched for on our site. By designing around trending topics, your designs will be more likely to succeed in the Marketplace. Celebrate the incredible journey that migratory birds take each year! They travel thousands of miles between breeding grounds in North America, and their winter homes in Central and South America. Heading outside for a hike to admire birds in their natural habitat is not required but strongly encouraged. 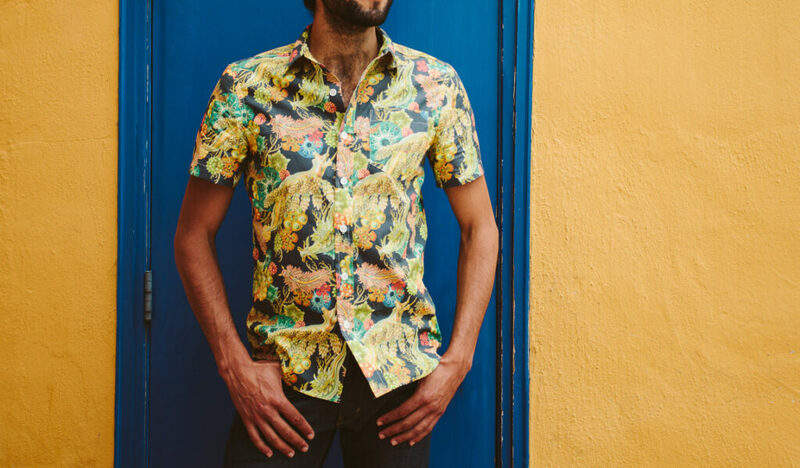 Because who doesn’t love a good Hawaiian shirt to welcome the official start of grilling season in the Northern Hemisphere? Please use each color in its full opacity. Black and White are permitted, but you must use at least three colors from the color palette as well. Are you ready for our second month-long Design Challenge? Spark a conversation around Ocean Conservation by submitting an Ocean-themed design that you think would look great on a pair of shoes. 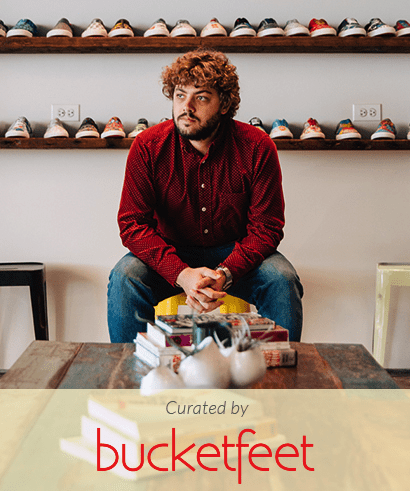 The winner will have their art featured on a limited-edition run of BucketFeet shoes, cash prizes, and much more. Don’t design? There’s a chance to win a great giveaway, too! 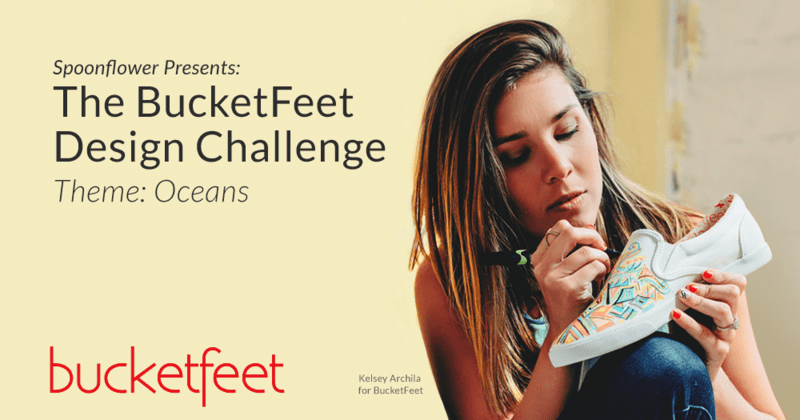 Read all the Design Challenge details and get to know the brand, Bucketfeet, by tapping the button below. 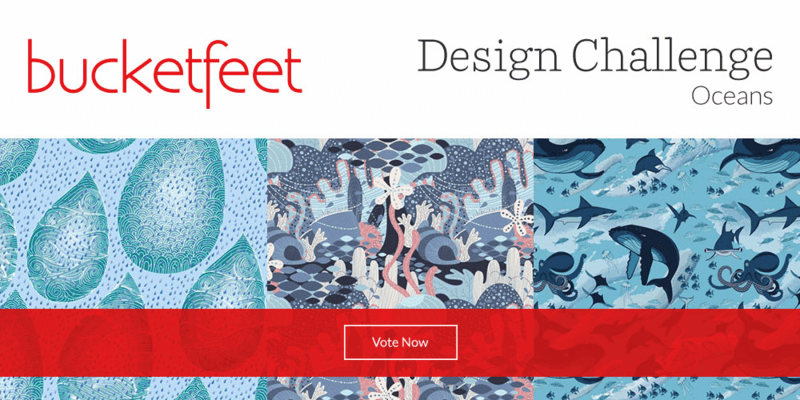 Please note that there are no scale requirements for this challenge, and the previews during voting will be shown at the fat quarter size, 21″ x 18.” Bucketfeet will work with the winning designer to make sure the production-ready version is scaled appropriately for shoes. 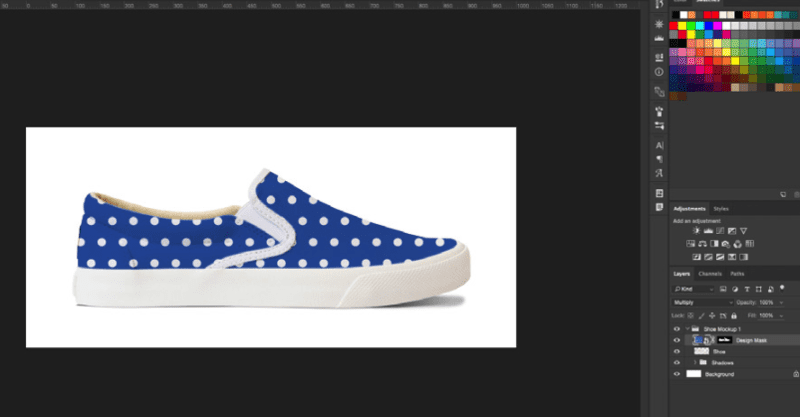 Want to see how your design looks on a pair of Bucketfeet shoes? Download the Photoshop file template and instructions here. Using this template is totally optional and not required to enter the contest, we just thought you might want a fun mock-up to share with friends and help you visualize how awesome your design is going to look on a pair of kicks! 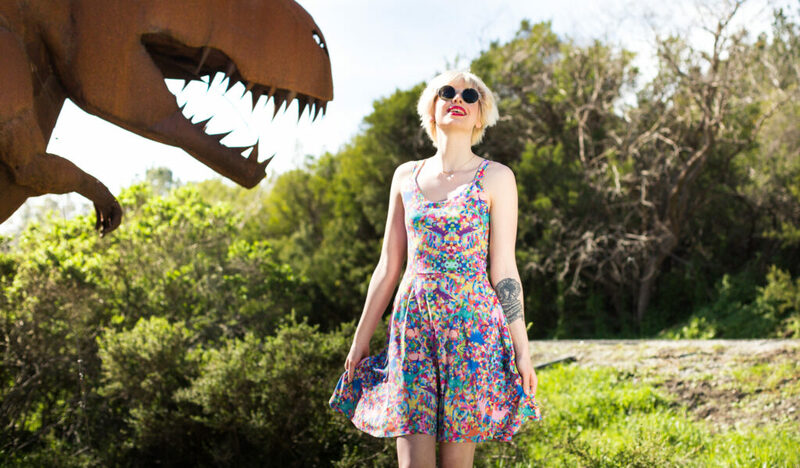 6 #SFSewInLove Entries That Are Making Us Swoon! 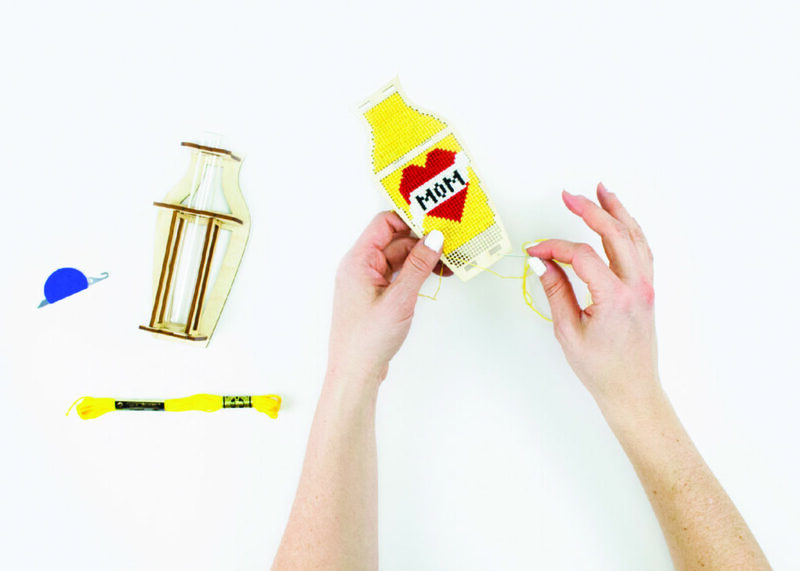 Are you a hopeless romantic busy at night crafting your valentine the most thoughtful handmade gift? Are you baking the perfect heart shaped pretzel for your Galentine? Is your handmade Valentine's Day card so punfully perfect? Last week, we asked our loyal Spoonflower community (that's you!) to share love stories and show what they were making this Valentine's Day by entering our #SFSewInLove photo contest! With nearly 80 entries, we can confidently say the "love is in the air". Now it's your turn to show the love! Vote for your favorite photos until Sunday, February 14th at 6pm EST over on the Spoonflower Facebook page. Winners will be announced on the blog Monday, February 15th so be sure to come back and learn who the three winners are! Winners will be receiving a prize pack from our friends at Fiskars with all the supplies you need to stay crafty in 2016. Today, we've rounded up 6 entries that are making our hearts a flutter! From crafting to cooking, and family to felting, our love for the creative Spoonflower community is to the moon and back! Happy voting! 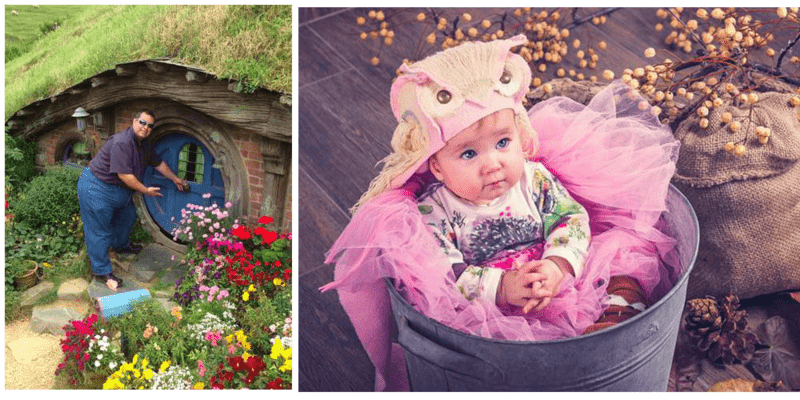 Whether you're spending a honeymoon visiting the Shire or hand felting an owl hat for the tiniest Valentine in your life, the L word can be shown in many different ways! 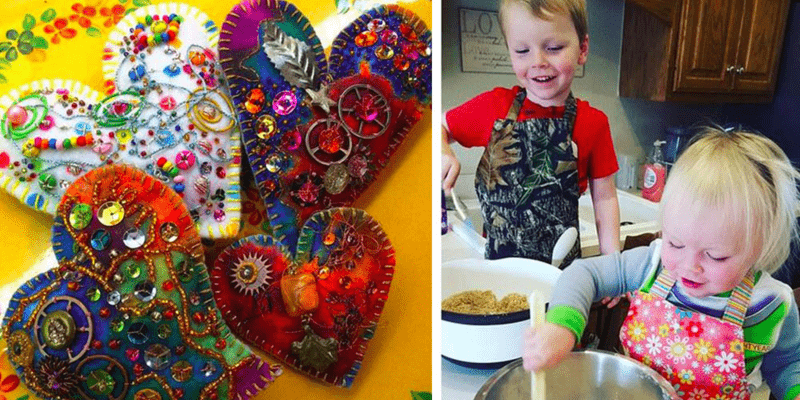 Embroidered hearts and little cooks in the kitchen make everyday Valentine's Day! 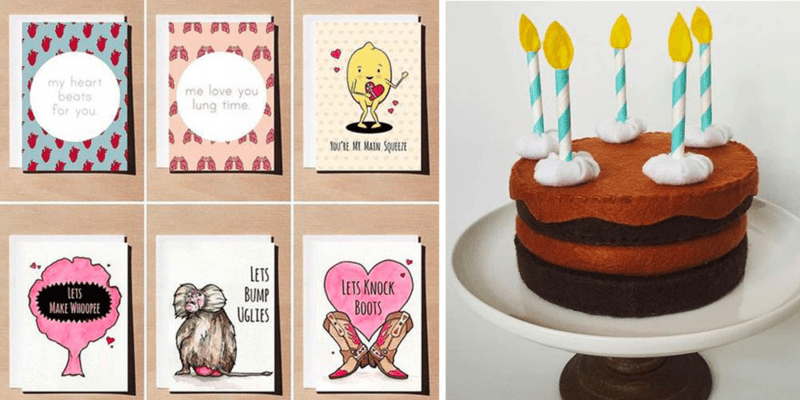 Punny Valentine's Day cards and a felted chocolate cake are the perfect way to have a guilt free Valentine's Day! Here's to wishing you all a Happy Valentine's Day filled with your favorite L word… love, laughter, lust ( and dare I say lazy! ).